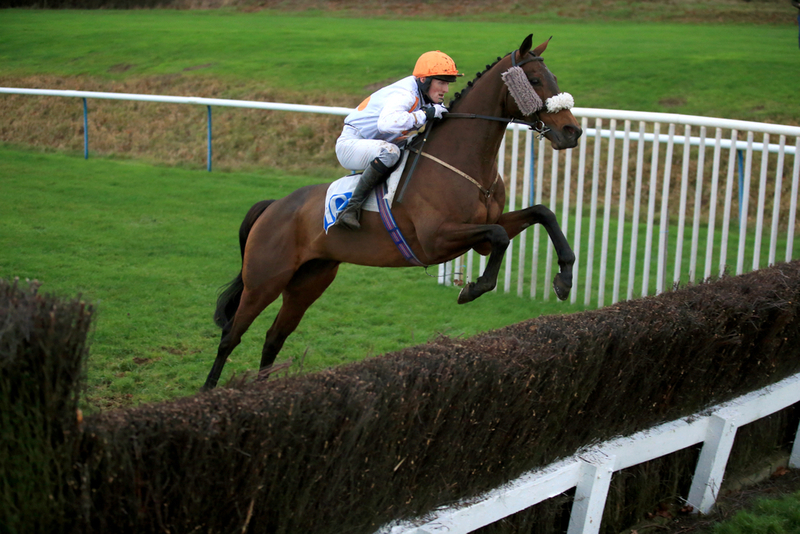 The bet365 Charlie Hall Chase is one of the first significant graded races for the returning jump stars of the season. Usually run at Wetherby, the Charlie Hall is a Grade 2 event run over 3 miles and a furlong, where there are 18 fences to cross. The event was established back 1969, where it was originally known as the Wetherby Pattern Chase. It replaced the Emblem Handicap Chase, a handicap named after Emblem - the winner of the Grand National in 1863. The race became known as the Charlie Hall Memorial Wetherby Pattern Chase in 1978, in memory of the great trainer Charlie Hall. This was shortened to the present title twelve years later, in 1990. Over the years, there have been some memorable winners of the Charlie Hall. The hugely popular Cue Card – trained by Colin Tizzard, won this race in superb fashion in 2015, and went on to land both the Betfair Chase at Haydock and Kempton’s King George VI on Boxing Day. He unfortunately fell 3 out when in contention for the 2016 Cheltenham Gold Cup when on the hunt for the Jumps Triple Crown. The 2017 renewal was claimed by Bristol De Mai - trained by Nigel Twiston Davies, who now holds the record as the trainer with the most winners of this race. Bristol de Mai went onto win the first leg of the Triple Crown – the Betfair Chase, by one of the biggest margins ever recorded in a Grade 1 race. However, after disappointing in the King George at Kempton, injury ruled him out for the rest of the season. With the Charlie Hall coming so early in the season, many horses use this to make their season reappearance and to top up their fitness. Having said that, horses that make their first run of the season here do have a very good record. 14 of the last 16 winners won on their first start of the season. Favourites on-the-other-hand don’t usually have a great record in the race with only two favourites winning in the last nine renewals. However, 13 of the last 16 winners did return at 7/1 or shorter in the betting – so usually are prominent in the market. Course and distance experience is always something to consider in any sort of race. 14 of the last 16 winners have been rated 151 or higher, and only one less winner had won over this distance over fences before. 11 of the last 16 winners have been aged eight or older proving that youth is never always an advantage, with the same amount of horses first past the post with at least four wins over the larger obstacles to their name. Six of the last 16 winners had also run at Wetherby before.